Imagine Dragons is one of the most successful rock bands of this decade. 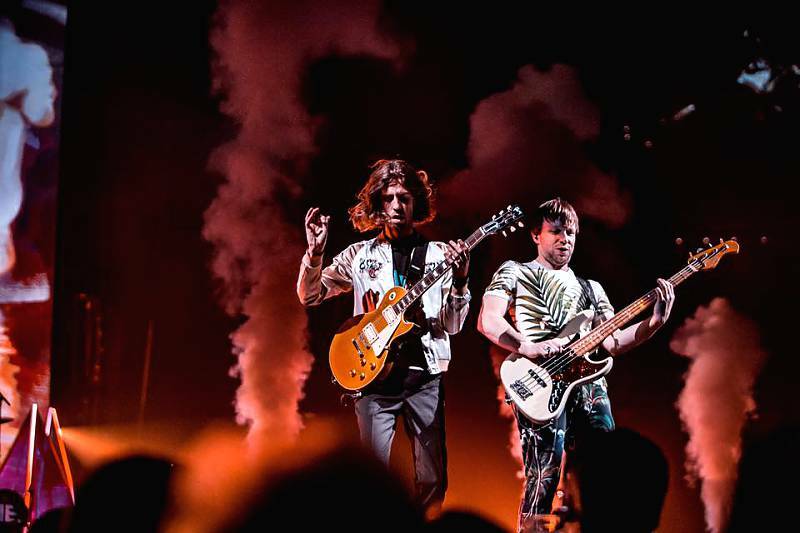 Late last year they embarked on their Evolve world tour starting in the US, and then to Europe and Asia, and back west this summer, snaking across North America. The tour has been getting mixed reviews with the staunchest critics across the pond. On its stop in Chicago, IL fans were primed for a raucous concert led by front man Dan Reynolds, and we got a near perfect two-hour show. But Imagine Dragons have never neatly fit into a pop/rock/ alternative genre, instead coloring outside of the lines. So perfect in their case means mundane. In a packed Hollywood Casino amphitheater July 18, Reynolds and his crew hit the stage blaring out their hit “I Don’t Know Why.” Heavy percussion and raging electro-rock rifts ignited the packed area. Reynold’s voice commanded the stage with fans singing along with his every word. 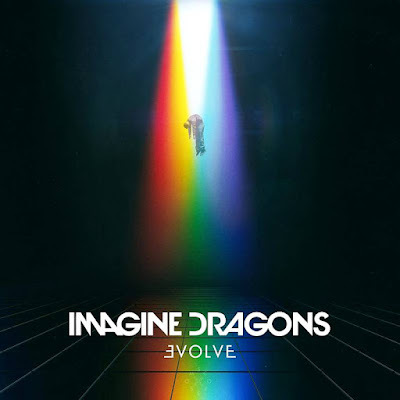 Then Imagine Dragons ran through hits from their new album, Evolve like “Mouth of the River,” Whatever it Takes,” “I’ll Make it Up To You,” and some of their hits from their ever-popular Night Visions album. The Evolve tour is a worthwhile show. But aside from the standout performance from Sermon on the guitar and mandolin, the concert was just as fun as listening to their studio album.